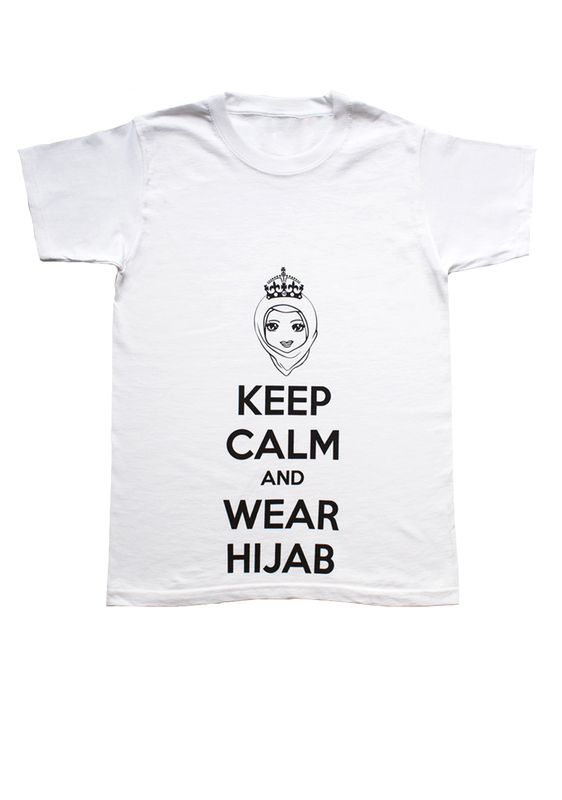 We’re so excited about our some of our latest hijabs and clothing pieces such as the Hijabee T Shirt in Black! Here, at HijabBella, we search far and wide for the best hijabs with a view to styling them in mind so that you’re looking glamourly modest. Here is our take on one of the ways you could style your hijab and outfit so that your hijab style is looking flawless. 1) Hijabee T Shirt in Black from HijabBella.com – Start off with our Hijabee T shirt, this is a comfy and laid back t shirt perfect for any outing. Represent all hijabee’s in fashion! 2) Beige Belted Maxi Skirt from River Island – Tuck your Hijabee T Shirt in to this chic style classic maxi skirt with a skinny belt. 3) Rumba Red Tweed Jacket from John Lewis – Style your outfit up with this bold red teed jacket. With contrasting black edges on the neckline, cuff and pockets, this tweed Jacket will surely give your outfit a touch of sophistication. 4) Union Jack Hijab from HijabBella.com – Cover up with our very own Union Jack Newspaper Hijab, this maxi hijab will give you all the necessary coverage you need and this leaves a lot of room for experimenting with different hijab styles! 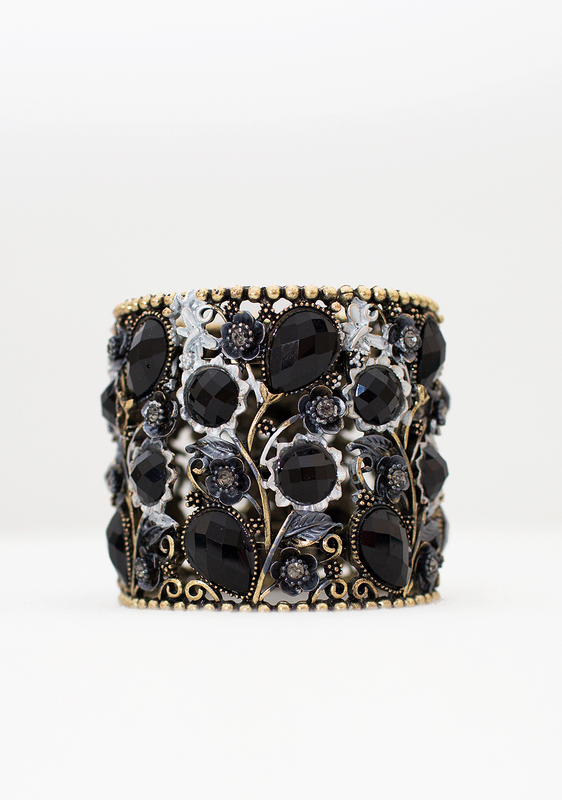 5) Black Cuff Bracelet from HijabBella.com – A touch of bling is defiantly a necessity to complete your outfit. Our black cuff bracelet will contrast perfectly with the Rumba Red Tweed Jacket. 6) Pointed Flat Shoes from Oasis – Keep your feet comfy and trendy with these pointed flats in beige. 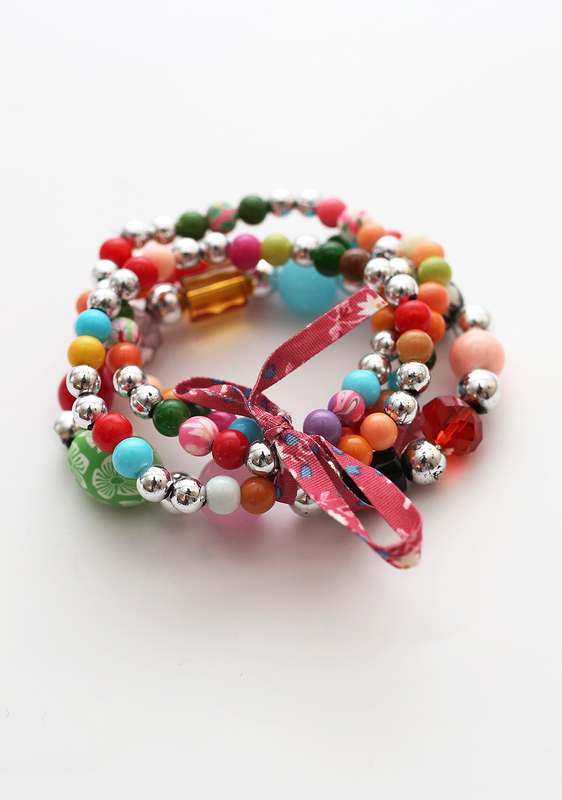 These will complete your outfit with a subtle yet classic finish! 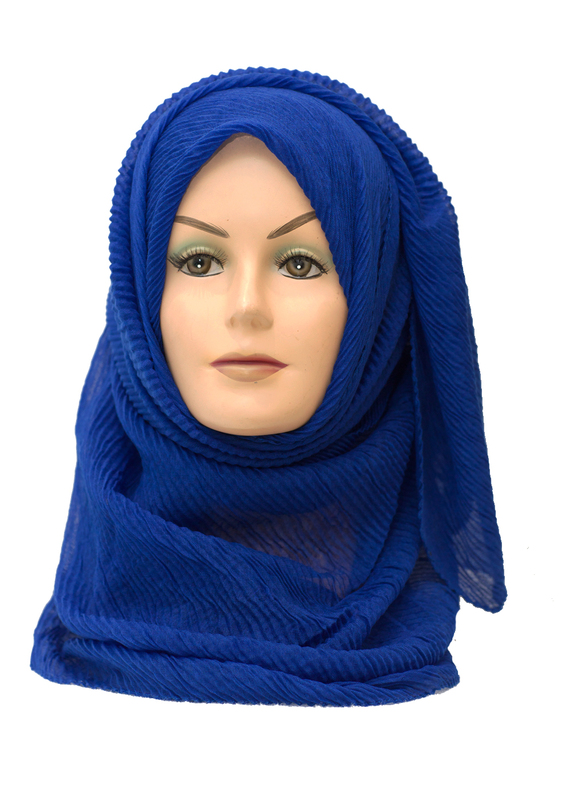 With your outfit completed perfectly coupled with a beautiful hijab, you can be on your way to enjoy a perfect day out! Let us know what you think in the comment box below and we would also love to hear your suggestions on other modest outfits and hijab combinations. 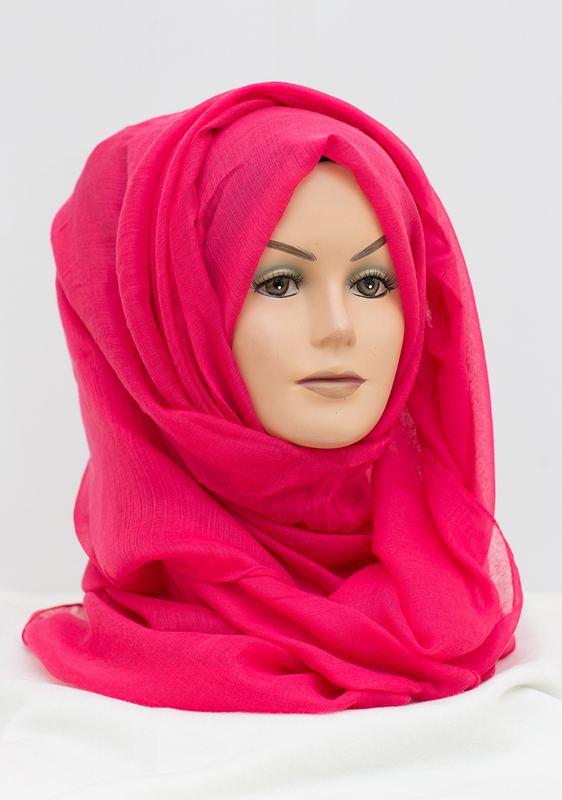 If you would like us to help you put together an outfit with any of our HijabBella items, give us a shout!